Add a touch of glamour to your bedroom, dressing room or studio with our Gabriela Hollywood Mirror . 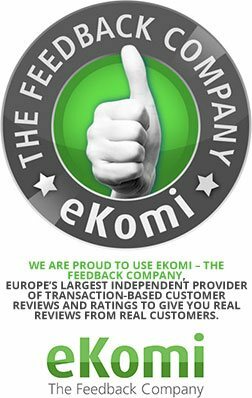 Great quality product, easy to install and fantastic service. Thank you! 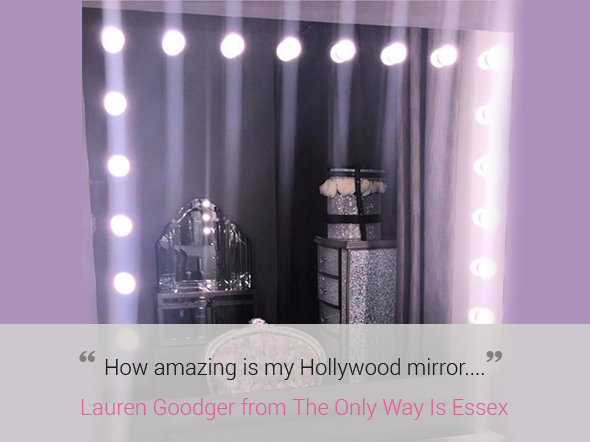 TV personality and entrepreneur Lauren Goodger from The Only Way Is Essex opted for our slick Gabriela Hollywood Mirror and she absolutely adores it! "How amazing is my Hollywood mirror from @illuminated_mirrors The lighting is so good for applying make up. Love it! #IMHollywood it's huge and perfect for perfect make up #girls #dressingroom #love"